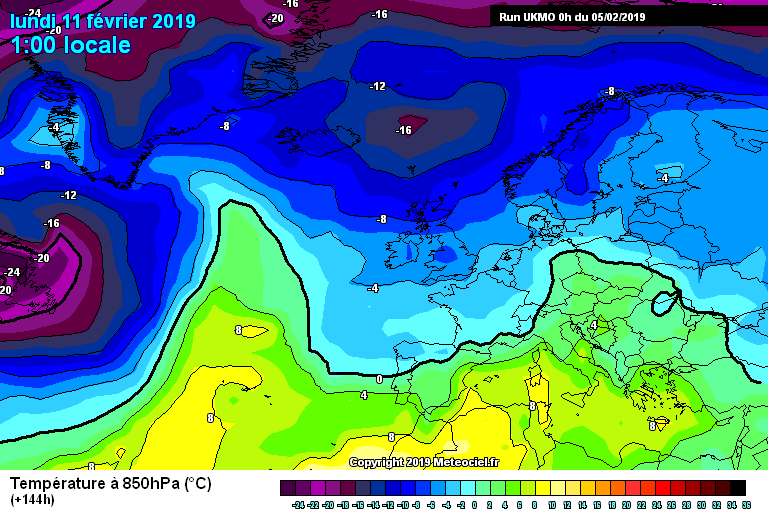 Model fatigue all round I admire anyone who can muster enthusiasm for the hint of cold weather 14 days hence !!  Just looked out window and shocked to see a real pea souper out there can’t see the end of the garden, reminds me of a post cold spell in the 80’s. 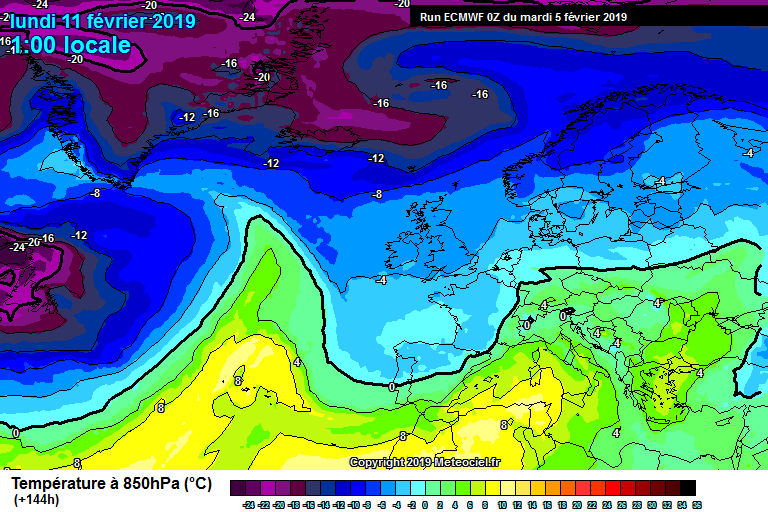 00z ECM and UKMO singing from the same hymn sheet, for Mon11th Feb. When I spoke to Ian Currie on Sunday, he was of the opinion that we could see some transient Northerlies, from around mid-February. Or to give that a Daily Express type headline, "A Dwarf From The North"!!. These transient Northerlies coming off the back of West to East tracking Lows, in association with a mid-Atlantic. As I stated on Sunday, Ian wasn't expecting any strong Northern blocking, this month. But Mr.Currie did think we might see some retrogressing of heights towards Greenland come March with the possibility of a more substantive Northerly being the result. The following quote, taken from Trevor Harley's excellent, The British Weather, website.
" March - 1970. Very cold (3.7C CET) overall. The month started with northerly winds. There was a major and unexpected snowfall on the 4th, heavy enough to bring down power lines in Kent. Some parts of Northants. and Beds. 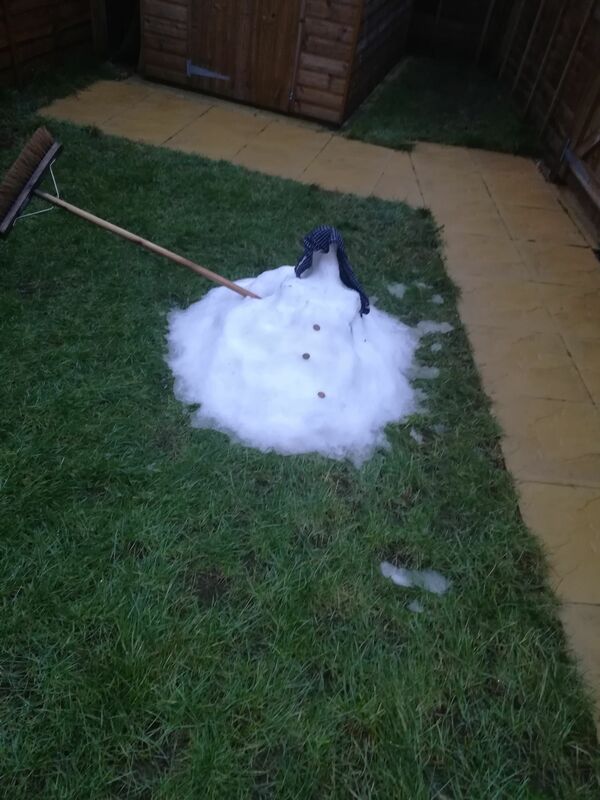 reported about 40 cms of snow, with the deepest being nearly 48cm near Northampton. Snow fell heavily for twelve hours across a wide part of the south. In parts of the north southeast (if you see what I mean) and the East Midlands it was the heaviest snowfall since 1947. Near Bedford 36 cms of snow lay after 24 hours of snow. The snow was followed by some low temperatures in a northerly air flow, with -15C recorded. The snow covered lasted for more than a week, in sunshine." I experienced this surprise snowfall, when I was 14 and lived in Bromley, Kent/S.E.London border. March is a good time of year for a wintry, snowy Northerly. The waters surrounding the U.K., are at their coldest at this time of year and an air mass from that direction, suffers less from modification. 7c with light drizzle in Wimbledon. 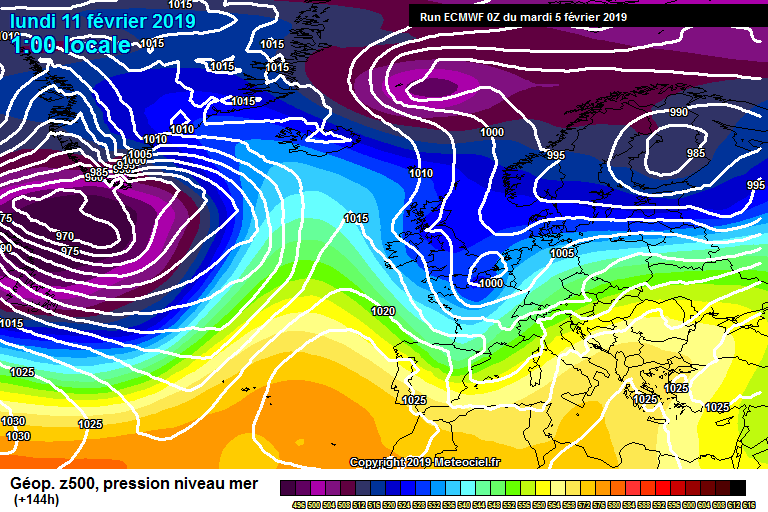 Not what was expected in the first week if February some weeks ago, as forecasted by the so called experts. 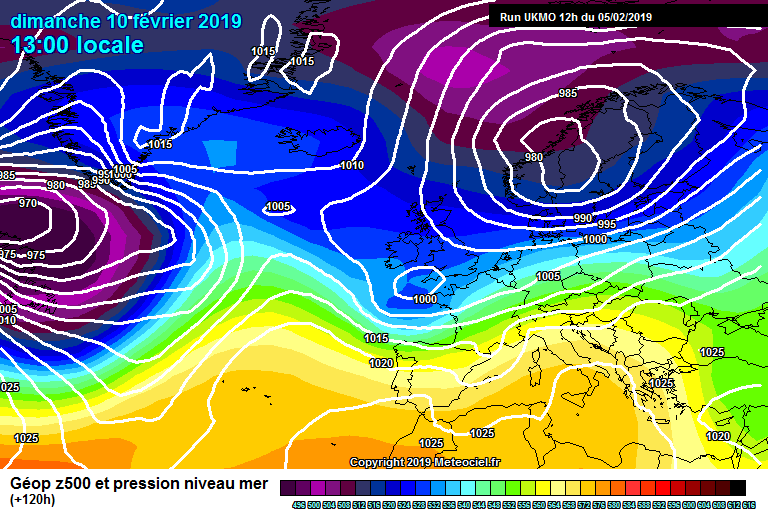 Wouldnt it be hilarious if after all the verbose nonsense about background signals and SSWs blah blah blah, we end up with one of the mildest February's on record. I kind of hope so as it will back my opinion that meteorology as a science has improved at a snails pace when compared to other sciences. It was a big call this year by the experts. 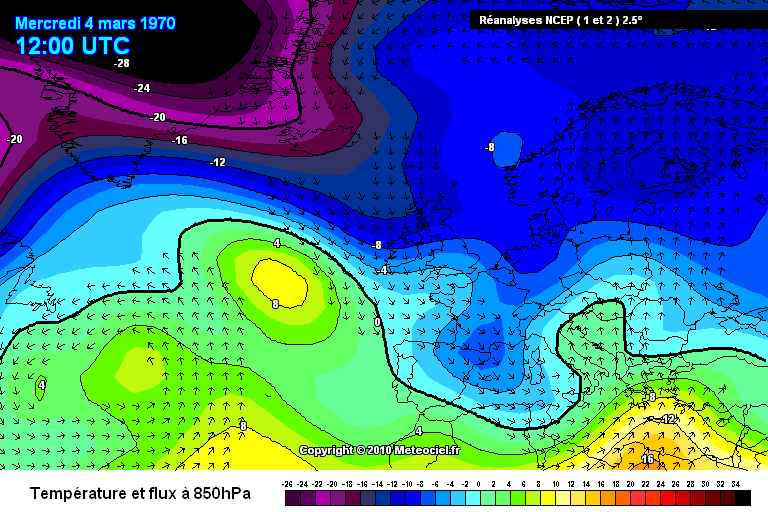 Not a case of a '' near miss'' either, the rest of Europe warming up rapidly too in next week to 10days. I agree we can get some great snowfalls into March. I think as we head into the next few weeks and on into March then the chance of sustained cold after a snowfall gets less and less, but the chance of heavy snow events actually doesn't decrease. So if its heavy snow that sticks around a few days then we might still be luck. If it's days and days of sub zero temp then that's when hopes gets dashed. 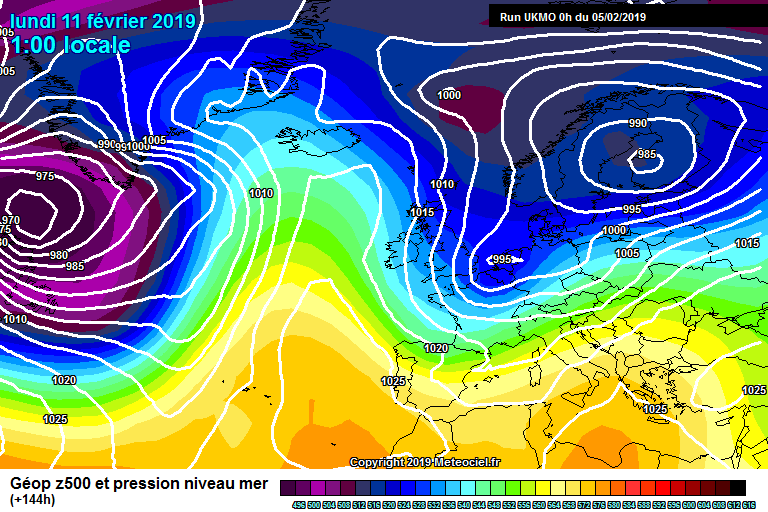 That would be perfect, bit just imagen the mod thread during the high over UK stage lol. In fact that's there now. Nasty Gales coming in Friday Night....touching 70mph??!! yep this keeps getting flagged up , have we got a weather event developing under our noses !!?? 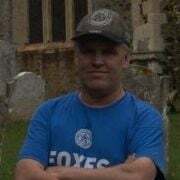 Surprised how cold it's been today, given the southerly wind, 6-7C this afternoon but feeling much colder in the wind. 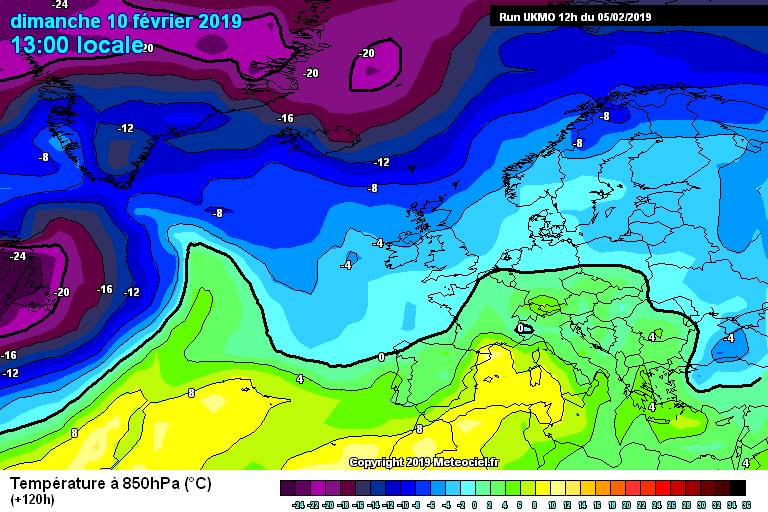 Sustained cold snowy northerlies are very rare for my location. 2010 was the only one I can remember - I can't remember back to 1970. Half the problem is that northerlies just don't sustain - they become modified by warm sectors etc. 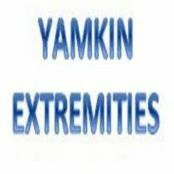 I never have great excitement for them. I was thinking that, so much CH for mild. Must still be cold in France. All of the 12z Model runs are continuing with the theme of a brief, "Dwarf From The North", scenario. 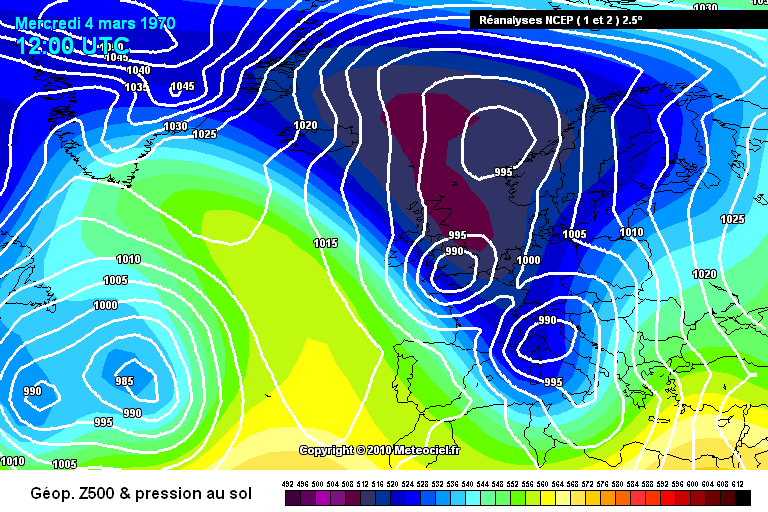 The 12z UKMO run for, Sunday 10th February, being pretty representative of this evolution. If this kind of scenario came to fruition, we could well be looking at another, rain > snow event. Thereafter, as Ian Currie suggested to me the other night, the weather looks to settle down with High Pressure building in, close to the U.K.
was bitter in Weybridge today wind blowing down the high st felt like an oncoming easterly !